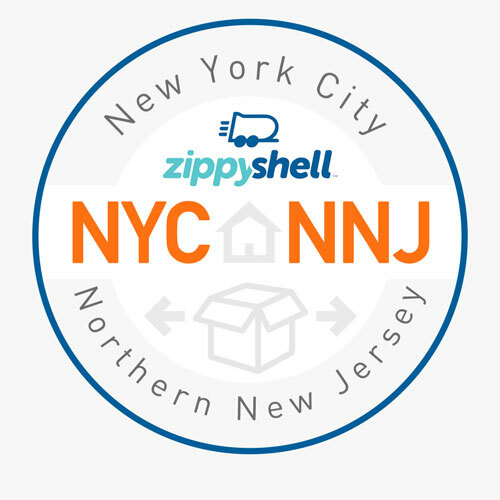 Zippy Shell of New York City & Northern New Jersey is locally owned and operated. We offer the most affordable, flexible and convenient moving and storage solution in the New York tri-state area! We would be delighted to offer you a FREE QUOTE on our great moving and portable storage solutions today! You can also visit our Zippy Shell of Northern New Jersey page for more information about our New Jersey portable storage and moving services!